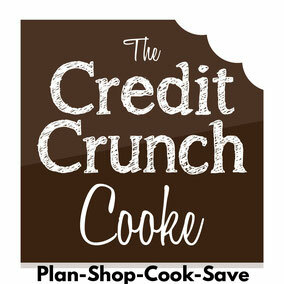 A taste of Greece, Credit Crunch Cooke style! A fantastic spread to just put on the table & let everyone dive in! Leave out the chilli powder if you don't want them too spicy! 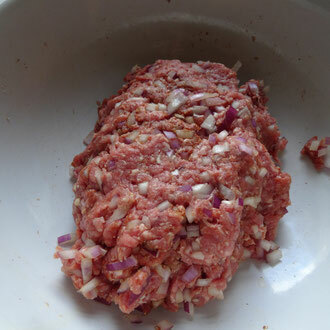 Place the mince, onion, spices & breadcrumbs into a bowl & mix with your hands, add enough egg to bind it together but not so it's sloppy. 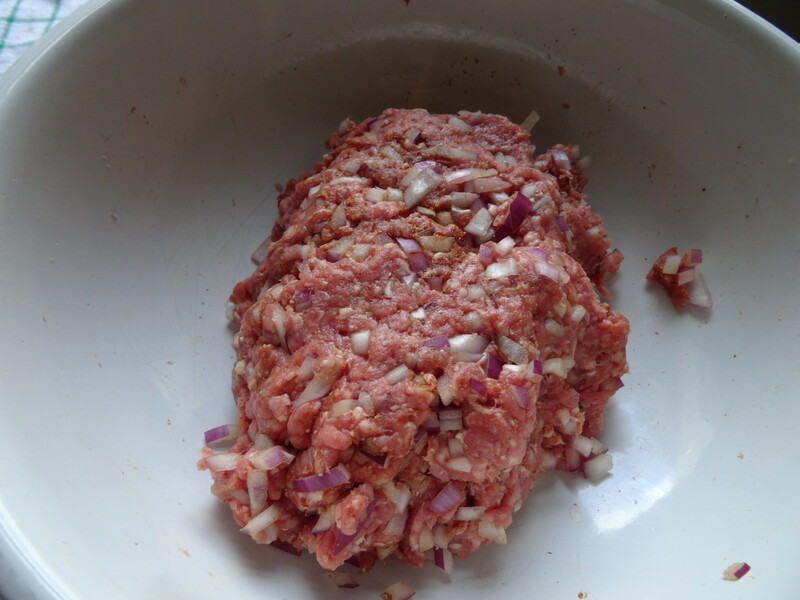 Divide the mixture into 4 & shape each piece into a fat sausage. 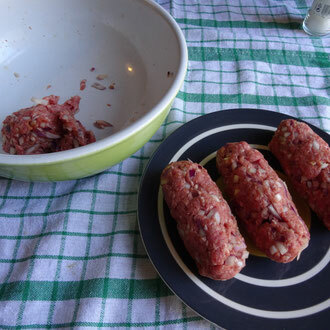 Place the koftas on to a plate & cover with cling film. Chill in the fridge for about 1 hour or longer until you are ready to cook them. Place a frying pan over a medium heat & add a little oil. 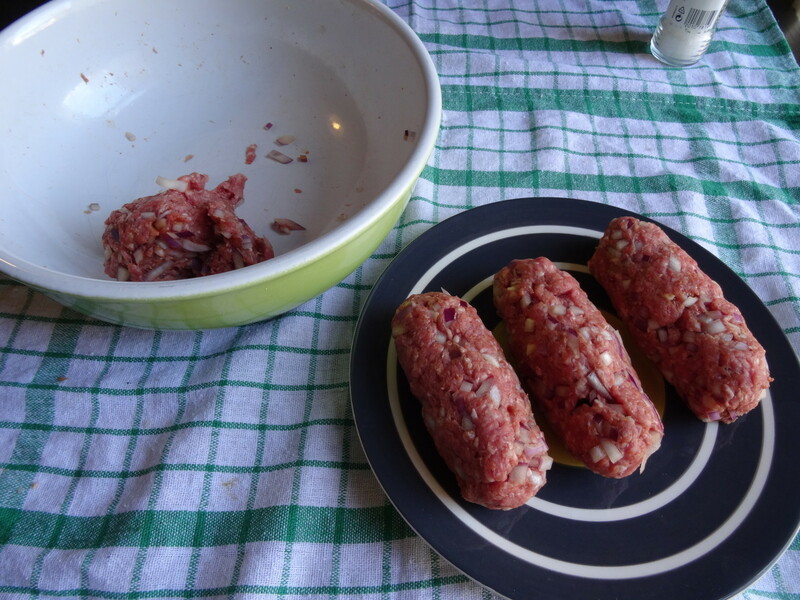 Fry the koftas for 10-15 minutes, turning regularly, until browned all over. Once cooked insert a skewer into each one. 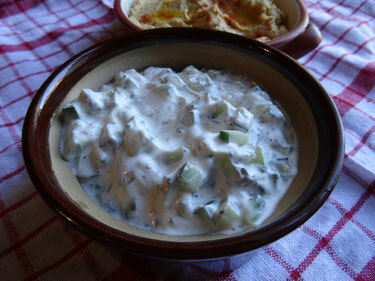 Serve with salad, pitta breads, Tzatziki & Hoummus! 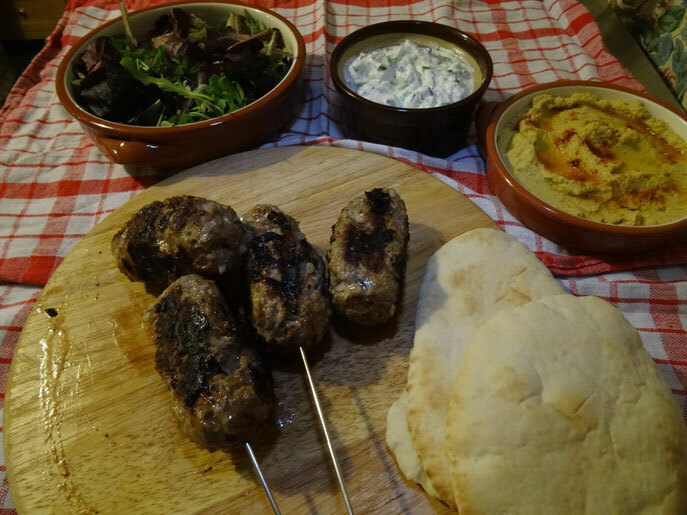 A fresh & zingy accompaniment for the Koftas! First you need to get as much water out of the cucumber as you can! 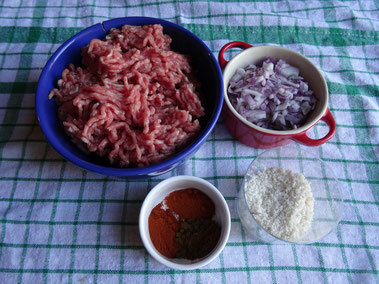 Place it into a sieve over a bowl & sprinkle over a little salt. Leave for about 20 minutes & you should end up with a little pool of liquid in the bowl which you can just get rid of! 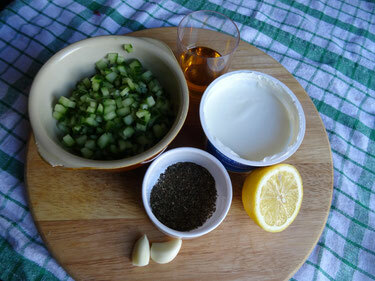 Now put all the ingredients (including the cucumber) into a bowl & mix well, season with salt to taste. Transfer to a serving dish. Can be kept in the fridge covered with cling film until ready to eat. My version of this is cheap & easy. 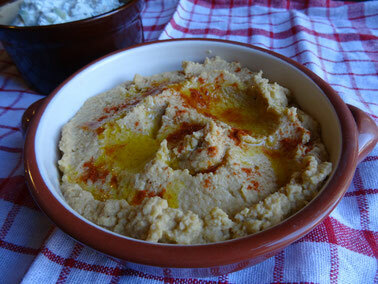 I don't use Tahini paste which would add to the cost but I don't think it is missed! 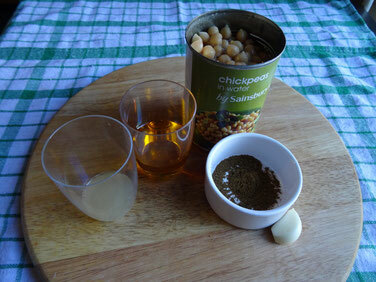 Blitz the chickpeas in a food processor or mini chopper then add the garlic, oil, cumin & enough of the reserved chickpea water to make it smooth. When you are ready to serve drizzle over a little olive oil & sprinkle with paprika.